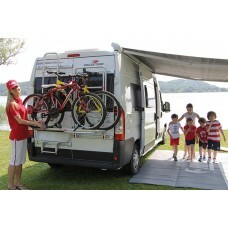 The innovative and compact awning of Italian designThe easy-to-use and simple to install awning whic.. 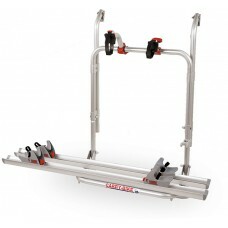 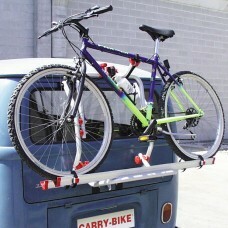 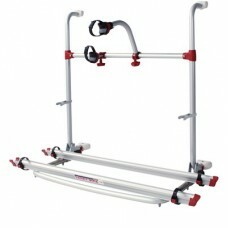 The compact classic bike carrier, universal for all walls. 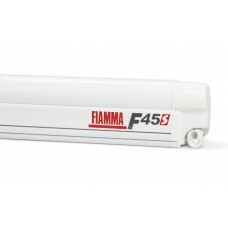 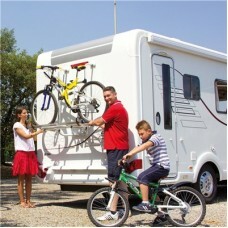 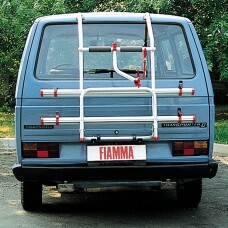 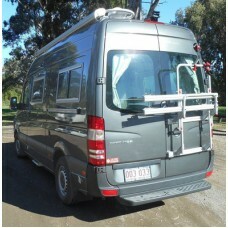 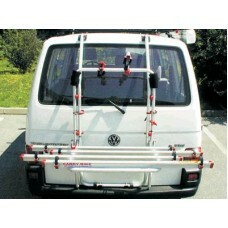 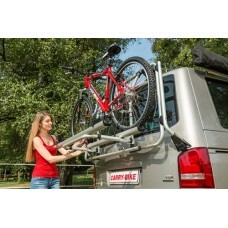 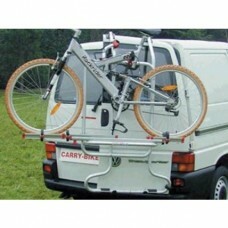 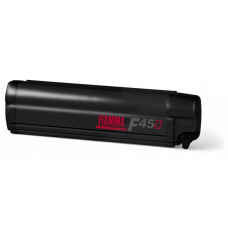 The short version of the Pro line is in..
To transport your bicycles in Motorhomes with garage facility Bike Carrier for motorhomes with garag..
Fiamma’s Special models designed to fit the rear door of Volkswagen T5. 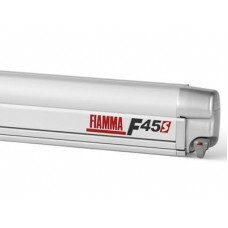 Easy installation without ..